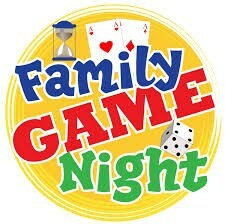 Join us here at Seguin for a fun-filled night of laughter, food, and games on Thursday, Feb. 1st from 5-7 pm. A FREE meal will be served for Seguin students and PTA members. Non-members will pay $5.00 to receive dinner and PTA membership. Come and enjoy!